So far Kristen Martin has created 13 entries. Happy Holidays! I hope as you read this, that you had a wonderful holiday season with you and yours. 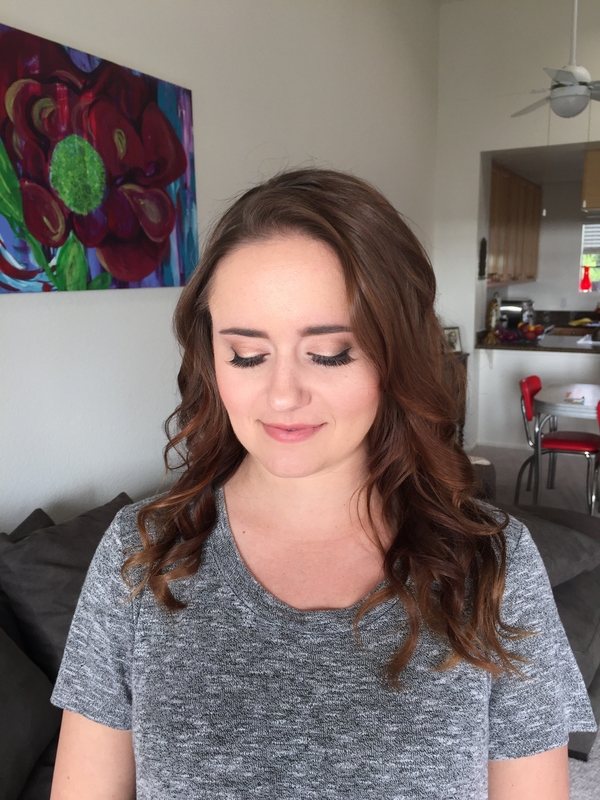 Today, as we near the onset of 2017, I wanted to share some of my favorite 2017 wedding trends for bridal hair and makeup. Working with Steffany and her bridal party for her wedding earlier this year was so much fun. I had the pleasure of doing both the bride & bridesmaids’ hair and makeup. 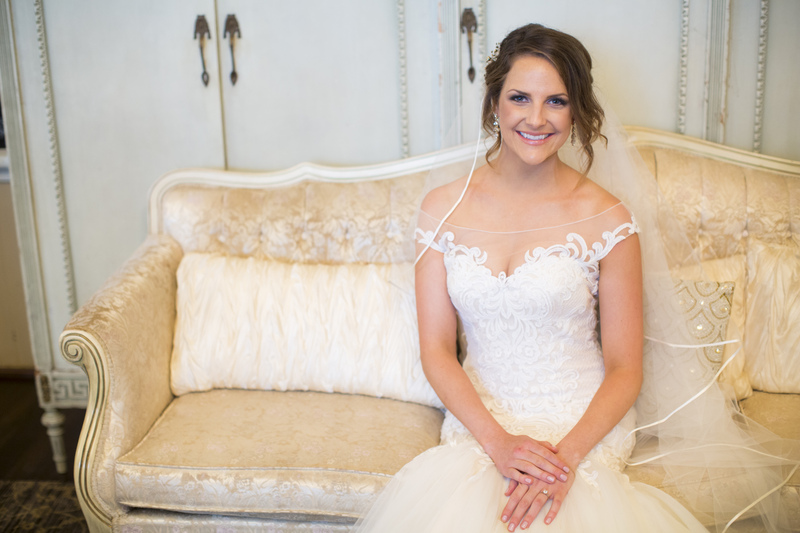 Steffany wanted a classic bridal look, but wanted to be sure that she also looked like herself. With my busiest season(s) of the year coming to an end, I’ve finally had some time to look for inspiration for the weddings I’m working on in the coming winter months. 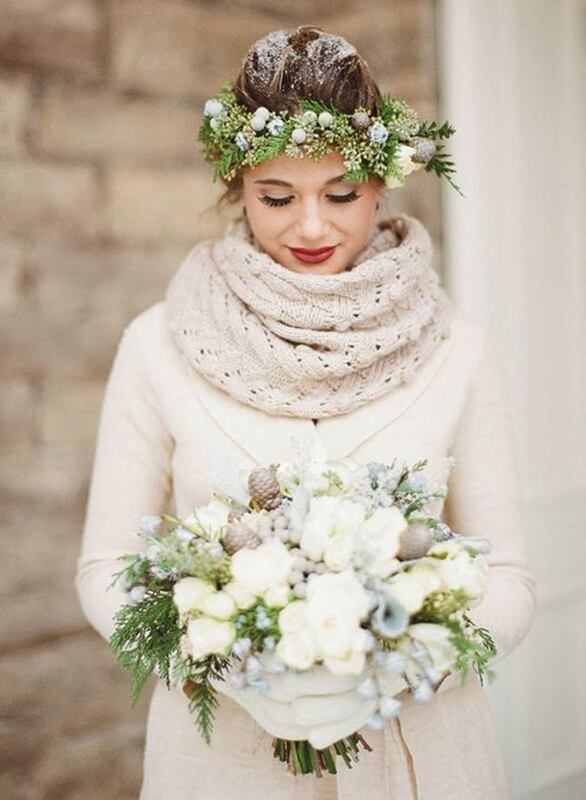 So today, I thought I would share with you some sources of winter wedding inspiration. 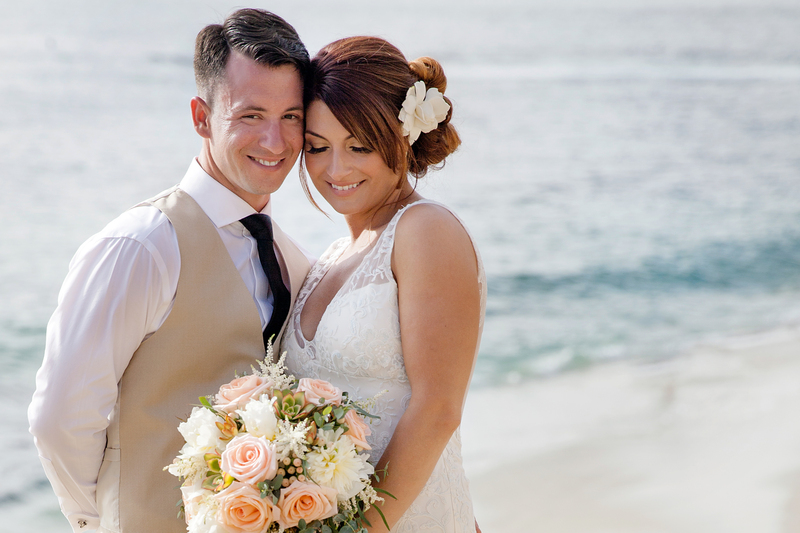 This wedding was a true family affair. 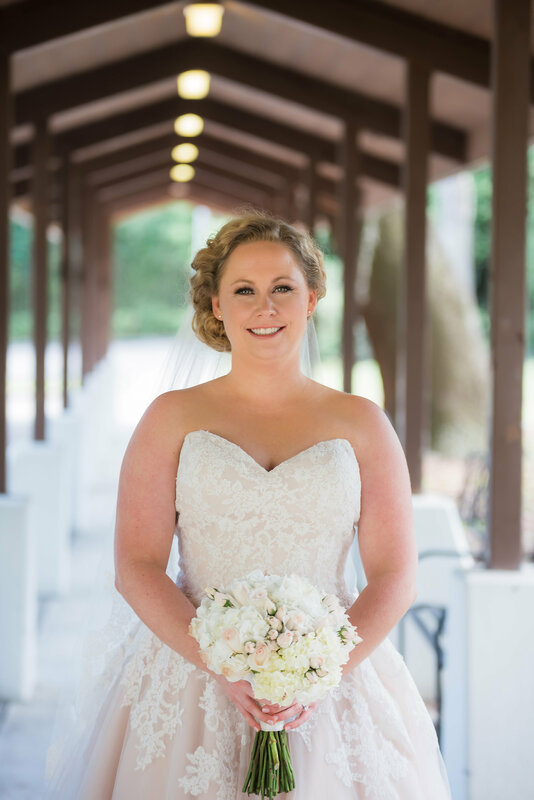 I flew to Gainsville, Florida earlier this year, not only as the bridal hairstylist and makeup artist, but also as a bridesmaid for my cousin, Sara. It was so special & such a fun trip. 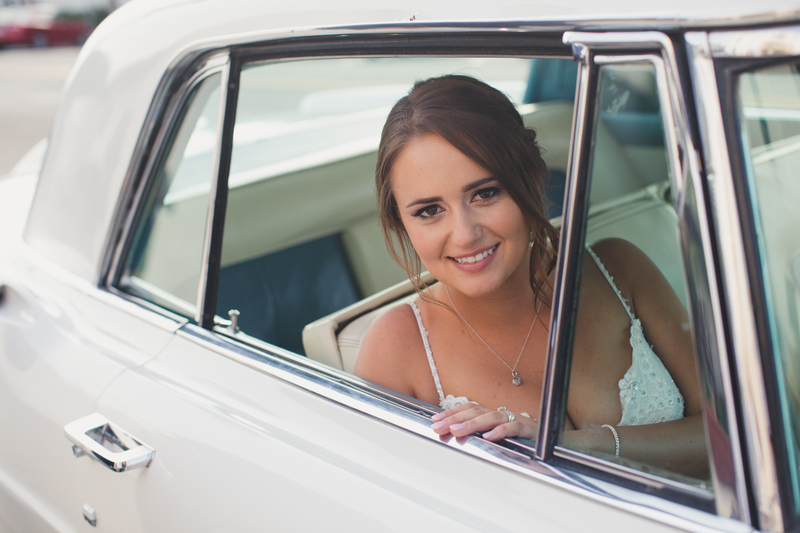 Sara’s overall bridal hair and makeup look was natural, but polished.